Nutrient Profiles for All Life Stages. 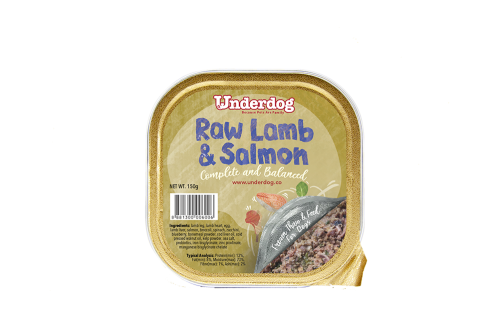 Ingredients: lamb leg, lamb heart, egg, lamb liver, salmon, broccoli, baby spinach, zucchini, blueberry, bonemeal powder, cod liver oil, cold pressed walnut oil, kelp powder, sea salt, probiotics, iron bisglycinate, zinc picolinate, manganese bisglycinate chelate. Typical Analysis: Protein(min): 13%, Fat(min): 8%, Fibre(max) 1%, Moisture(max) 73%, Ash(max) 2%. This product is formulated to meet the nutritional levels established by the AAFCO Dog Food Nutrient Profiles for All Life Stages. Get the new Noba Cat Litter Box now with Noba Cat Litter Box Scoop, Dry Pads (10 pcs) and Canada Litter 6kg for $80 (Total worth $130)! While stocks last. Patented air circulation technology keeps cat litter dry. Requires complete cleaning only every 3 to 4 months. Available in 3 colours: Blue, Orange, Grey. The Noba litter box, with its all-natural, passive and unique Convactive™technology, is designed to eliminate the humidity that fungus and bacteria need to grow, proliferate and create strong, foul odours. Make your house smell like home again with the Noba litter box! Eye Wipes provide the most convenient way to keep your pet’s eye area clean and healthy. The natural formula on these specialized pet wipes gently removes dirt, discharge and reduces tear stains found around the eyes to help prevent irritation that can cause infection. – Removes dirt & tear stains. – Helps prevent irritation that can cause infection. – Safe, convenient & easy to use. At kin+kind, everything we do begins with the belief that our pets are family, and this belief inspires us every day to create products that give our little loves the very best that nature has to offer. We always use natural ingredients, keeping harsh chemicals out of the equation and out of the earth, so you can feel good about what you’re giving your pet and where it comes from. 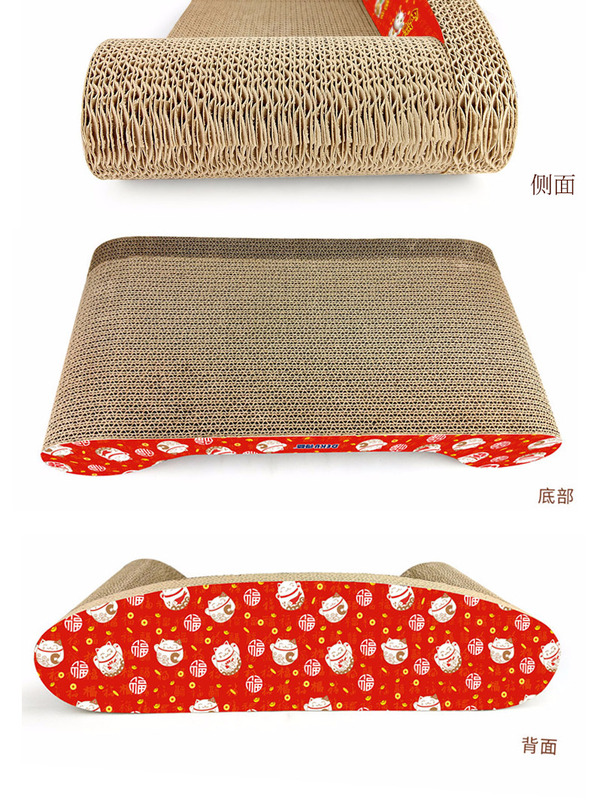 are sure to support your cat’s kidney functions. to the amount of phosphorus and sodium in your cat’s diet. product also supports another specific function as well.